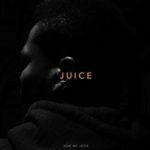 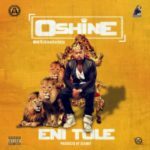 Coming from the success of his last music content titled Eni Tole, Oshine is about to start 2018 with a double dose of good music. 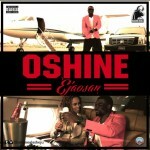 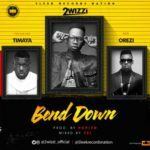 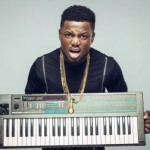 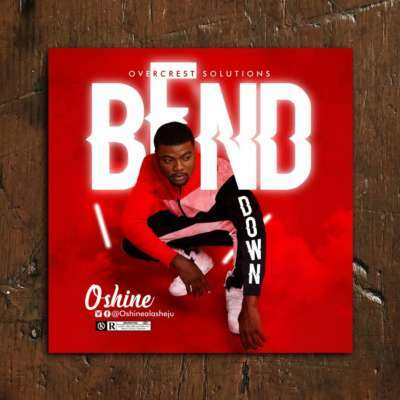 Oshine, bounces back with 2 major singles titled “Bend Down” and “Toyin Tomato” both produced by Geamat. 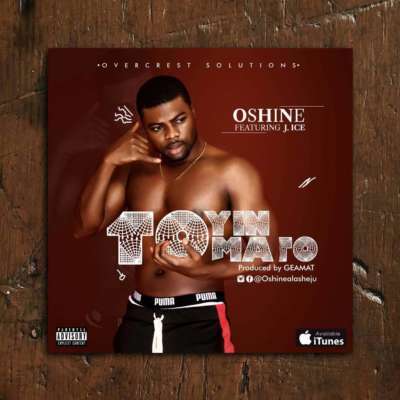 See Toyin Tomato artwork below.